You may not have it on your calendar – but today is World Fisheries Day – a moment to celebrate the incredible bounty that we receive from the sea. It’s also an opportunity to take stock and reflect on where we’ve been, and where we’re headed. As we look back over the past year, the EDF Oceans team has been struck by how much the global oceans community has accomplished. And we’re increasingly optimistic and energized about the future health and resilience of our oceans. Here are five reasons for hope on World Fisheries Day. 1) We can rebuild global fisheries despite warming oceans. New research conducted by EDF and our partners shows that climate change will adversely impact fisheries, including shifts in stocks due to warming waters. This research demonstrates that urgent action taken now to sustainably manage fisheries, along with action to mitigate climate change, can significantly reduce the adverse impacts and enable fisheries to be healthy and productive. With this research completed, EDF is uniquely positioned to move from awareness to action by developing on-the-water solutions to create climate resiliency in fisheries. See more here. 2) Indonesian province commits to sustainable fisheries. 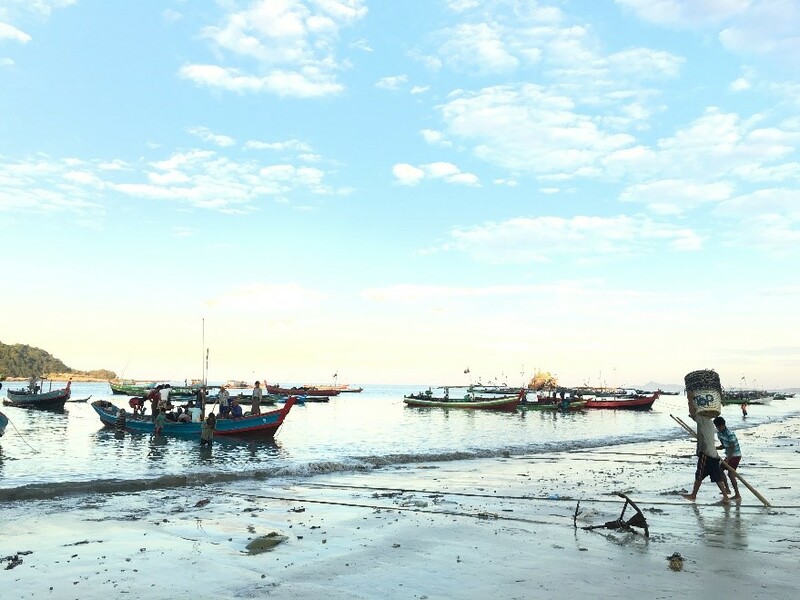 A major reform effort to make one of Indonesia’s most valuable fisheries more sustainable received a significant boost when officials from the Province of Lampung adopted a transformational management plan for its blue swimming crab (BSC) fishery. 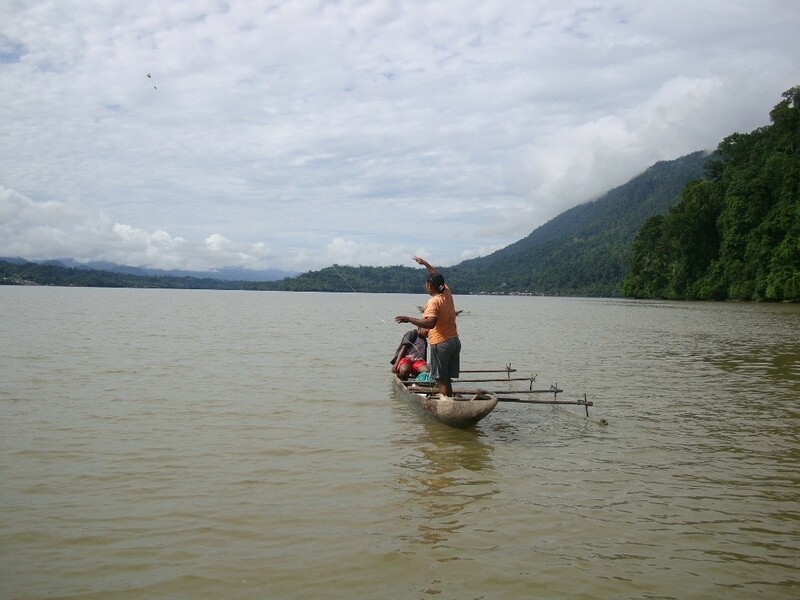 EDF worked with local officials to create this plan, which is the first in Indonesia to empower local stakeholders like fishers, processors and supply chain workers in the decision-making process. The plan will help protect a major source of one of the nation’s most lucrative export fisheries. Blue swimming crab in Indonesia generates more than $300 million in economic activity a year and is a source of income for thousands of Indonesians. In addition to protecting 230 square miles of juvenile crab habitat and limits on the use of damaging fishing gear, the plan requires small-scale fishers to register and commit to sustainability measures. Local leaders hope that this progress will serve as an example and help other fisheries leaders in the country and region adopt sustainable practices in their own waters. Learn more about this announcement here. 3) Increasing the abundance of fish can help coral reefs be more resilient to plastic and other pollution. New research published in Science provided the first quantitative assessment of damage caused by plastic pollution to coral reef health. This study estimated that there are more than 11 billion plastic items on reefs across the Asia-Pacific region, and that number is expected to grow. So what is the good news? According to EDF’s Chief Oceans Scientist, and co-author of the paper, Doug Rader, we can help mitigate threats to corals by addressing problems like overfishing. “If we increase the abundance of fish, we can improve the health of coral ecosystems. 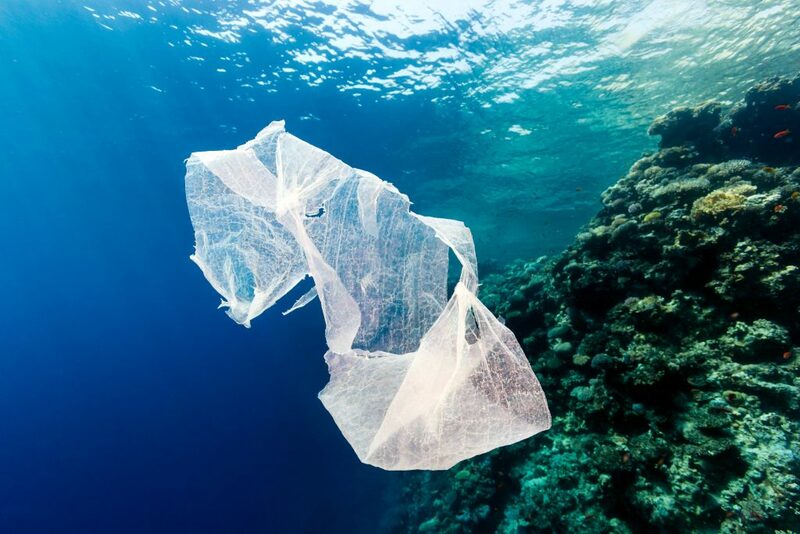 While fighting overfishing does not directly undo disease risks caused by plastic… [it could] help offset damage done to individual corals.” The conclusions of this study are a call to action for policies reducing plastic pollution, limiting emissions and ending overfishing. Find out more here. 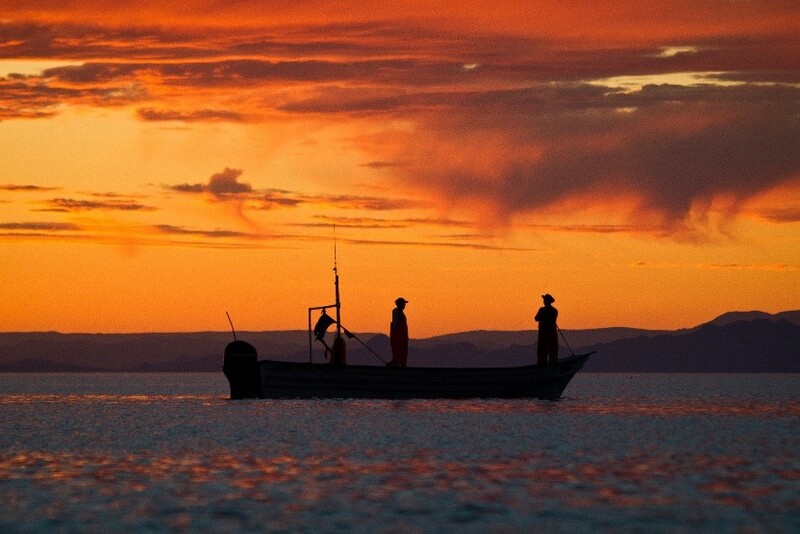 4) New investment guidelines for sustainable wild-caught fisheries. EDF, Meloy Fund, and Encourage Capital launched the Principles for Investment in Sustainable Fisheries at this year’s World Ocean Summit. These Principles are meant to guide fisheries investment, driving capital into scaling sustainable fisheries. Although billions of public and private dollars are invested in fisheries every year, often sustainability is neither the driver nor the intended outcome of these investments. With these Principles, we have a better opportunity to solve global overfishing and food security problems. At the time of their launch in March, the Principles had 16 entities signed on as supporters. Since then, the list has increased to 24 and is still growing. Learn more about these Principles here. 5) A win-win outcome for fishermen on the U.S. West Coast. Thanks to the hard work and collaboration of fishermen, managers and conservationists including EDF, the Pacific Fishery Management Council permanently protected roughly 136,000 square miles of ocean habitat while opening 2,739 square miles of previously closed fishing grounds that have now been found suitable for fishing. 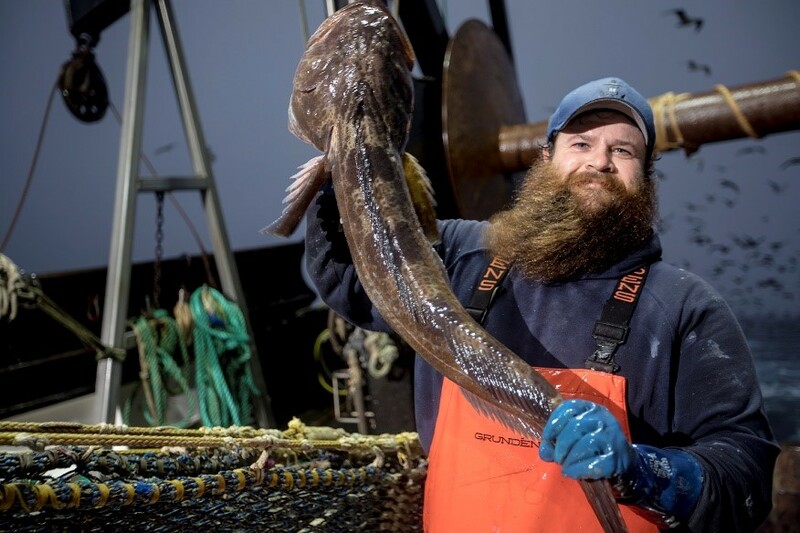 This win-win outcome was made possible after the fishery adopted a catch share program in 2011, resulting in an 80% reduction in wasteful discarding and stocks being rebuilt, some years ahead of schedule. The new system, which includes 100% accountability, strongly incentivized fishermen to avoid overfished species which allowed formerly established closures designed to protect overfished species to be reopened. Find out more about this collaborative effort here. These five examples make it clear that we have a lot to celebrate this World Fisheries Day. But there is still a lot of work to do. We need urgent action when it comes to fisheries management, climate change, pollution prevention and more. EDF Oceans will continue to advocate for smart and effective solutions with our fishermen, scientists and other partners. We look forward to another year of ocean opportunities, and will work hard to have even more to celebrate next World Fisheries Day. This entry was posted in Domestic, Global Fisheries, International, Pacific and tagged Climate change, fisheries finance, fisheries principles, Indonesia, plastic, West Coast Groundfish. Bookmark the permalink. Both comments and trackbacks are currently closed.